A handpicked selection of the 20 most beautiful pastel desserts. 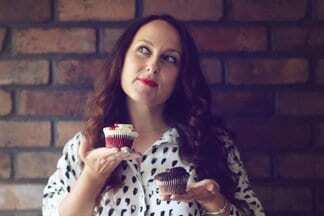 Not only do they taste amazing they look DIVINE. 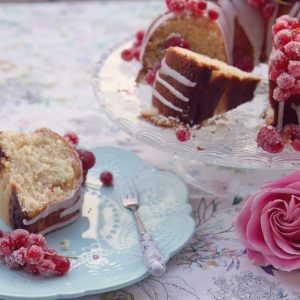 Show off your baking skills and wow your party guests with the prettiest pastel desserts they’ve ever seen! 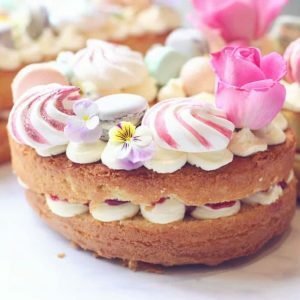 Whether you’re getting ready to entertain or just want to get creative and have some beautiful desserts to enjoy as the weather begins to warm up, these beautiful pastel desserts will be the perfect baking inspiration. There’s just something special about a recipe that looks as good as it tastes; presentation is everything if you ask me. If you’re looking for something quick or something more intricate and beautifully designed, these options will keep your recipe book filled for quite a few parties to come! My favourite of the bunch has to be the lemon cheesecake mousse – just wait until you see how beautifully made it is AND how delicious it looks – you and your guests will be reaching for more! 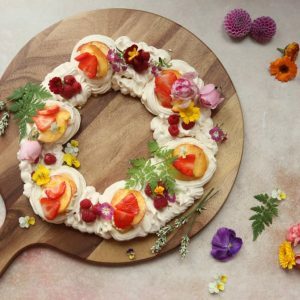 Check out these 20 beautiful pastel desserts and have fun deciding which one to make first! 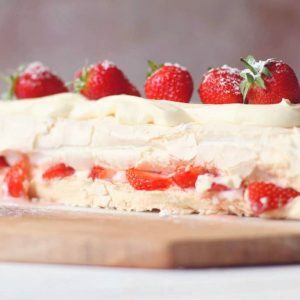 If you enjoyed looking through this list of Pastel Desserts be sure to check out all my Showstopper Desserts guaranteed to wow your dinner guests! 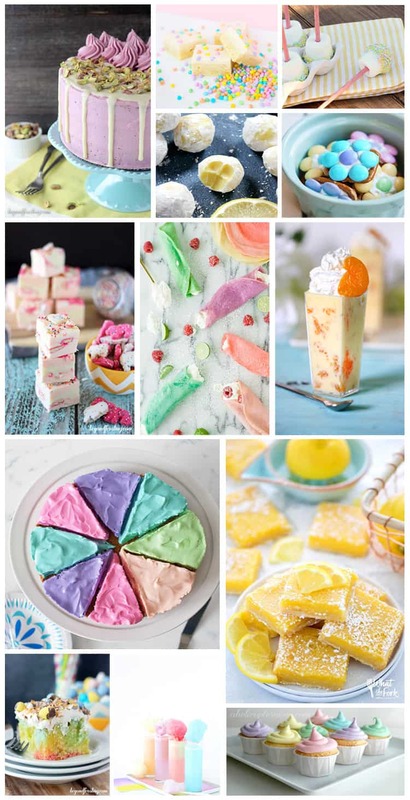 All of these look like a great pastel desserts. 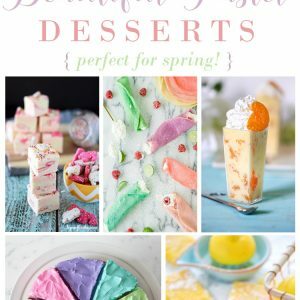 I particularly like the Spring Confetti Bars, Mini Pastel Cupcakes, and Coconut Lemon Poke Cake. 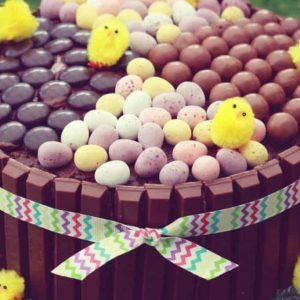 Keep up bringing more recipes!